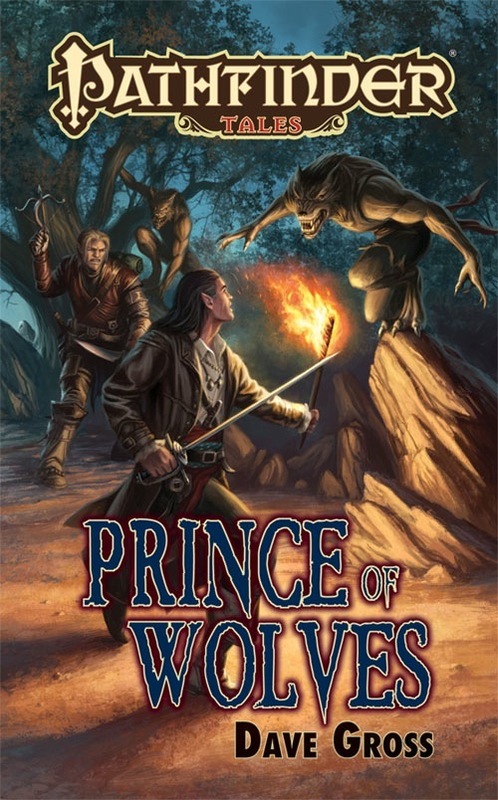 Jefferson Jay Thacker was one of the first people to interview me about the then-new Pathfinder Tales line and my first Radovan & the Count novel, Prince of Wolves. The circumstances weren’t ideal, since we started in a noisy convention hall and then moved across the street to a noisy restaurant, but it was cool to talk with someone who knew the setting and was excited about the new line of novels. And that, as we expats say, was the beginning of a beautiful friendship. Since then, Jefferson and his partner Ryan Costello, Jr. have invited me on their podcast, which is now a Youtube video channel, to talk about each new novel featuring the boys. Their knowledge of and love for Pathfinder make them some of my favorite ambassadors of the game and world, and before our conversations they’ve already read the book (more often than not), which makes the whole experience that much more enjoyable. The boys (the other boys, I should say) are in the home stretch of their Kickstarter campaign to upgrade their equipment and host additional events. If you’ve never heard or listened to their ‘cast before, I encourage you to check it out at their website or on Youtube. If you like it as much as I do, consider sending a donation their way. Tomorrow evening, I’ll join Jefferson Jay Thacker and Ryan Costello, Jr., for a live video broadcast of their Know Direction podcast. Jeff was one of the first people to interview me about Pathfinder Tales, and after our first encounter one of the earliest to talk with me about it after he’d actually read the book. I can’t express how much more fun it is to talk with a host who can ask specific questions about the books and has informed opinions. He’s a Jeggare man, just so you know. I suspect Ryan’s in camp Radovan. He’s also a wizard at audio editing and makes us all seem real smooth after the fact, but you can catch us ums-and-all in the live videocast. Join us tomorrow at 8:00 Eastern (5:00 Pacific). Add your questions to the live discussion, and chances are good I’ll answer them.